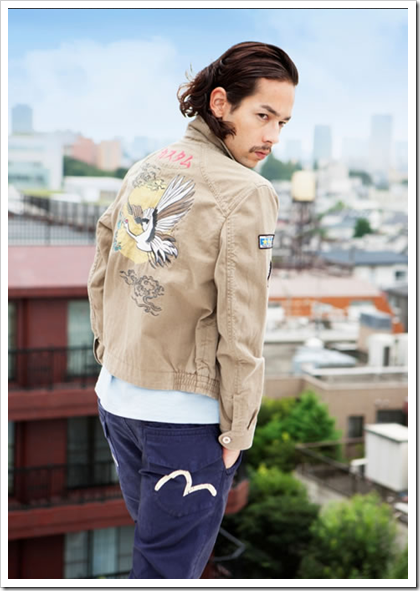 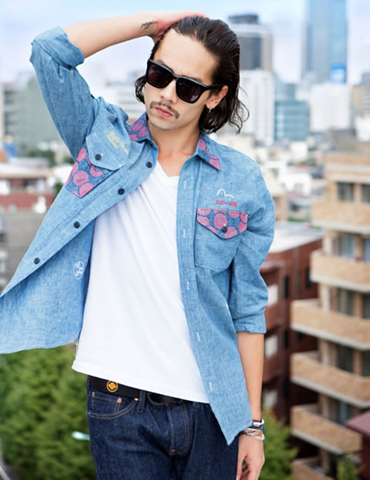 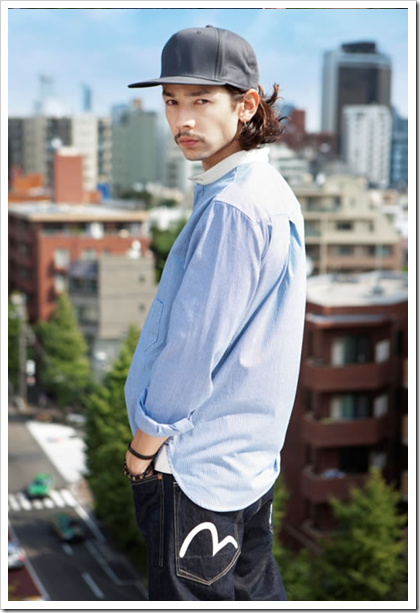 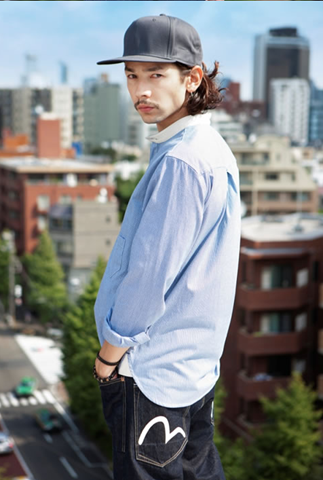 Evisu showcases their 2013 Spring Summer Mens Lookbook. 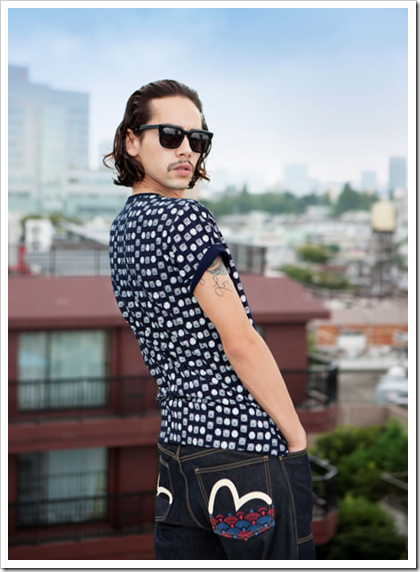 The brand which had been really popular in Japan few years back , works out fresh Daicock prints or embroidery on the back pockets. 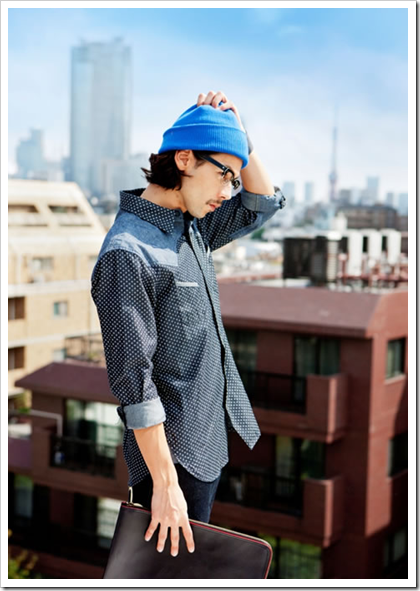 Also, new designs in hte classic shirt with multi panel fabric combinations could be visible. 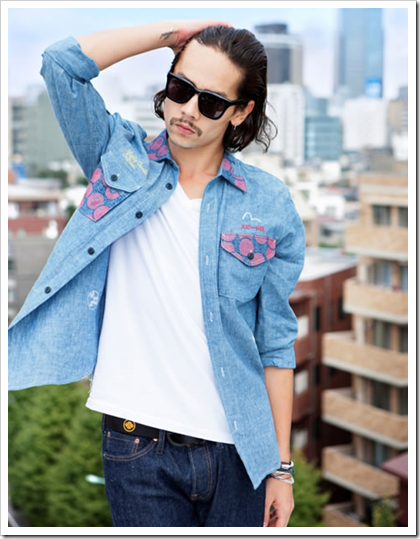 Check out latest denim videos on our Denim Videos section !